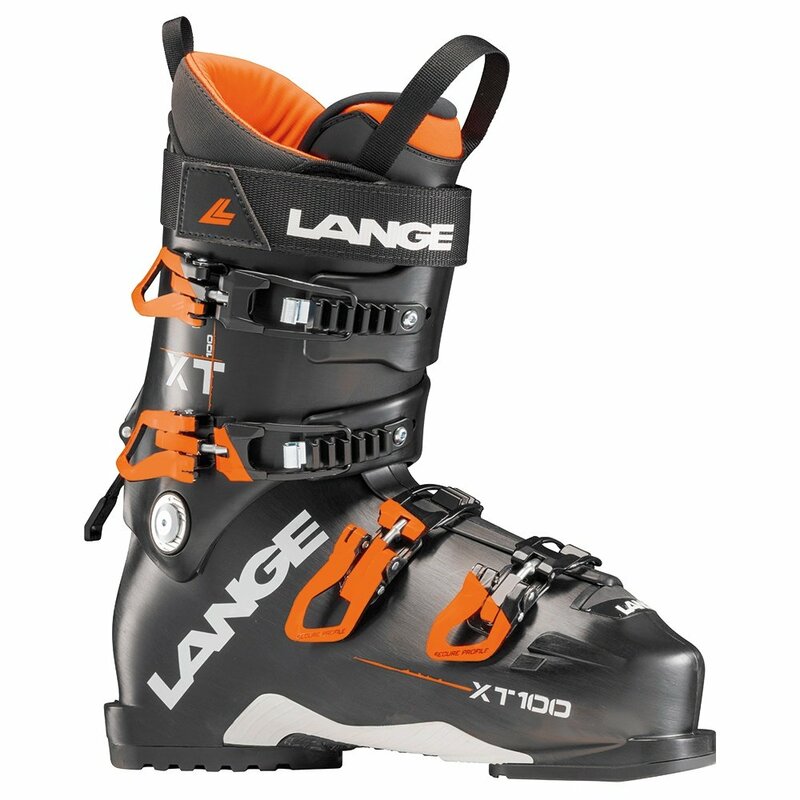 Peak performance going downhill and up is what you get with the Lange XT 100 Ski Boot. It's designed to provide reliable freeride performance in all conditions, with a Mono-Injected Polyurethane shell that provides durable, consistent flex no matter what ambient temperatures are like. Then when it's time to turn around and get back on top, just engage Hike-Ski Mode 2.0 and enjoy 43° of articulation and reliable traction from the Max Grip Outsole.